BMW unveiled the next generation BMW 6 Series–the Upcoming 2012 Cars BMW 6 Series Concept–at the 2012 Paris Motor Show. 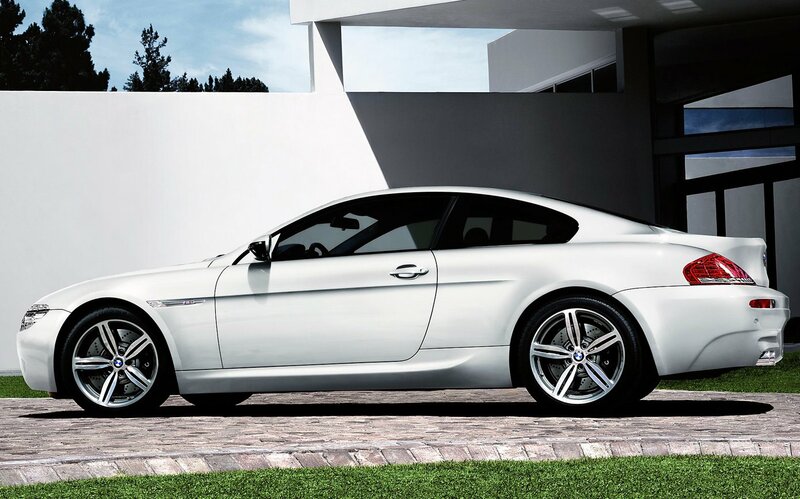 The sleek new design is modern by any measure, yet maintains the stately BMW extravagance-free appearance. It includes several new additions like full-LED headlights, smoothed rear and boot line, and a more emphasized face with a wider chin.